Absolute Home Care Plus consists of locations in Illinois currently servicing Will, Grundy and Kankakee Counties, as well as locations in Tennessee currently servicing West Tennessee area. At Absolute Home Care Plus we recognize that every client has unique needs. It is our goal to carefully assess, understand and exceed the individual needs by selecting qualified, trustworthy and compassionate caregivers to deliver your specialized care. Allow Absolute Home Care Plus to provide you with a relief from your caregiving duties. This will allow you to support and strengthen your ability and refocus on caring for your loved one. This can be from a few hours up to days. 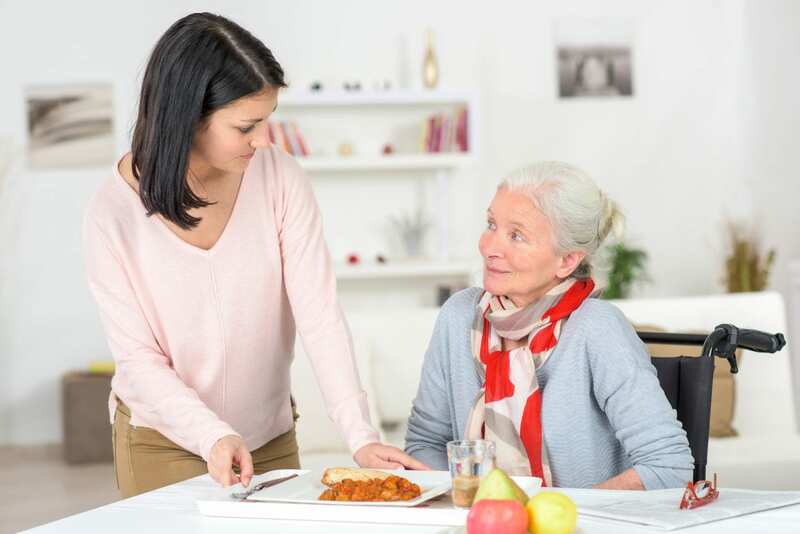 With locations in Wilmington IL and Camden TN, Absolute Home Care Plus offers home caregiver services including in-home personal care, light housekeeping, companionship, and more, serving patients throughout the IL and TN communities.